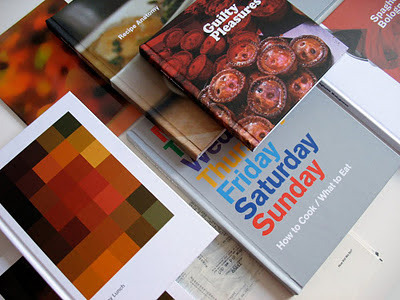 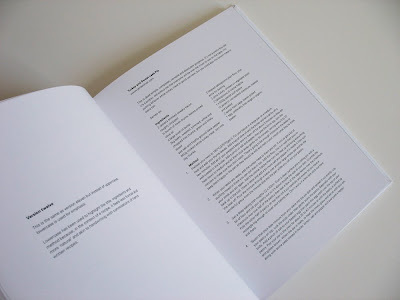 As a starting point for my major project I decided to make an extensive written analysis of existing cook books that explored how they function typographically and how they address users, readers and lifestyles. 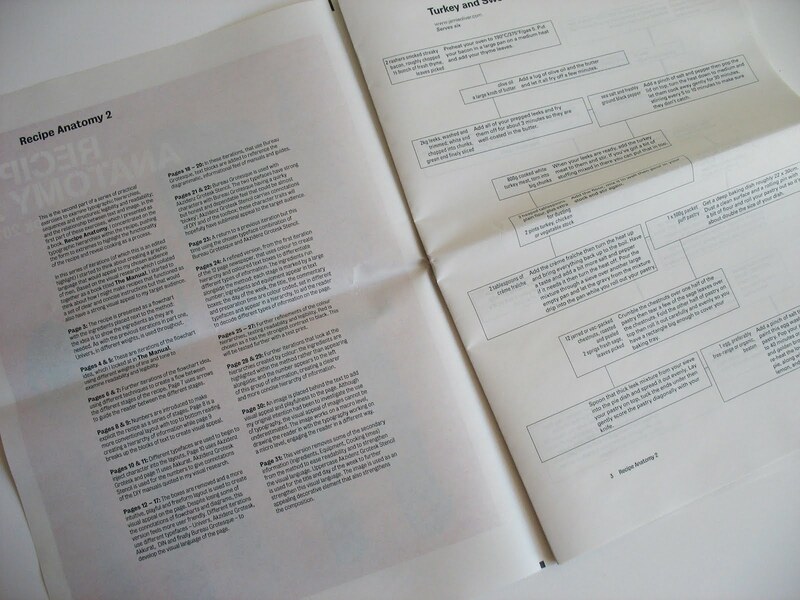 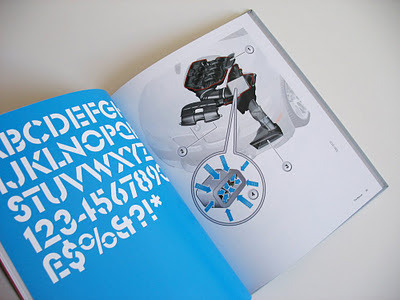 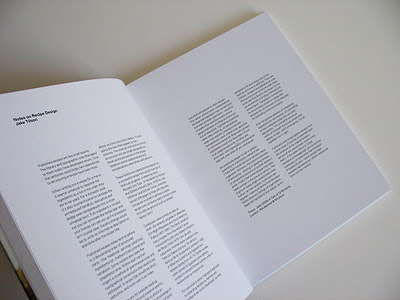 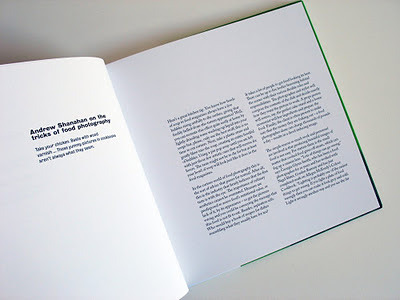 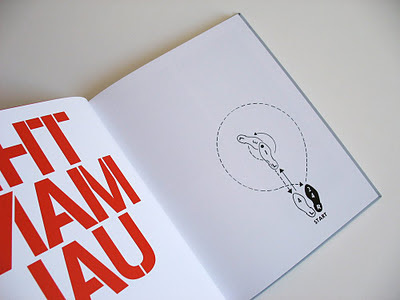 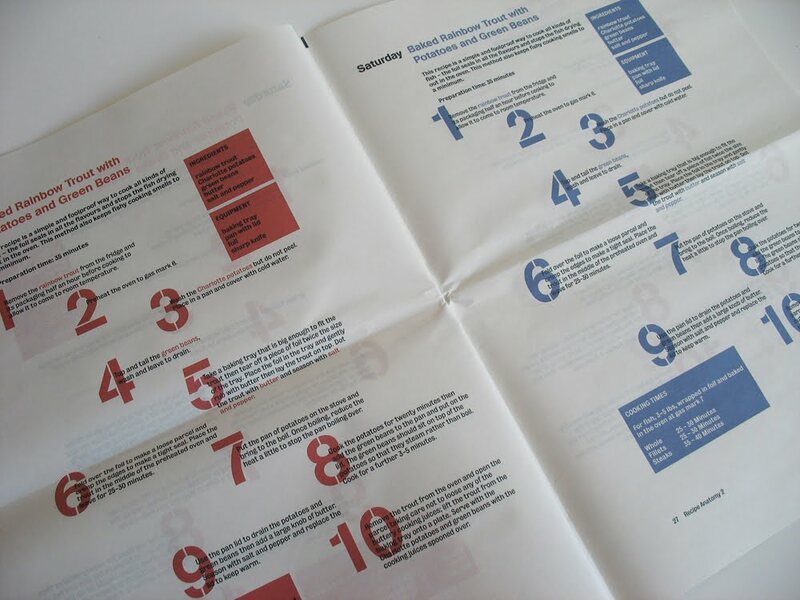 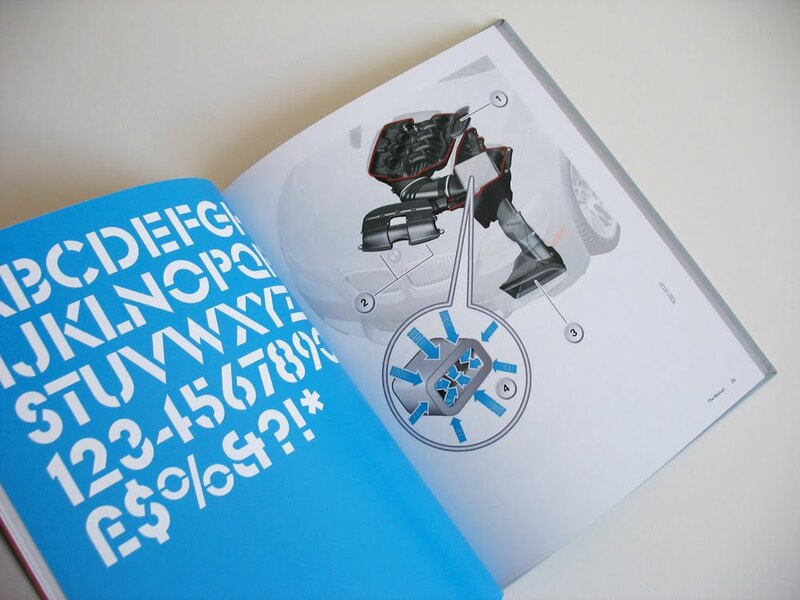 It was important for me to use writing as my methodology for this part of my research: I wanted to understand more clearly how typography works and how visual languages are constructed; I wanted to understand why I made design decisions and why I was drawn to certain types of design – and I wanted to be able to articulate these decisions more fluently and clearly. Writing and critical reflection is at the core of the LCC MA Graphic Design – and in the wider postgraduate community of the college – so developing a writing practice seemed a pertinent choice. 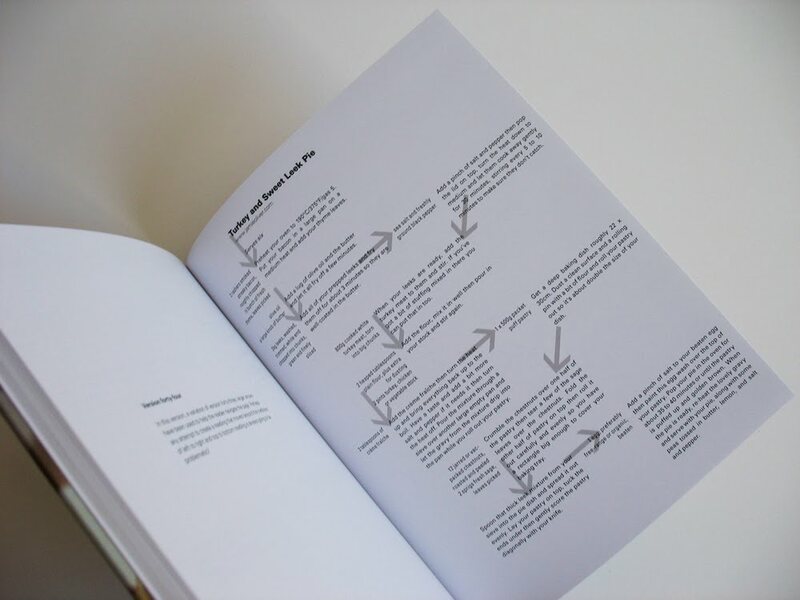 Almost every year Sigmund Freud went on holiday, often accompanied by his brother Alexander, an expert on railway transport, timetables, and travel tariffs. 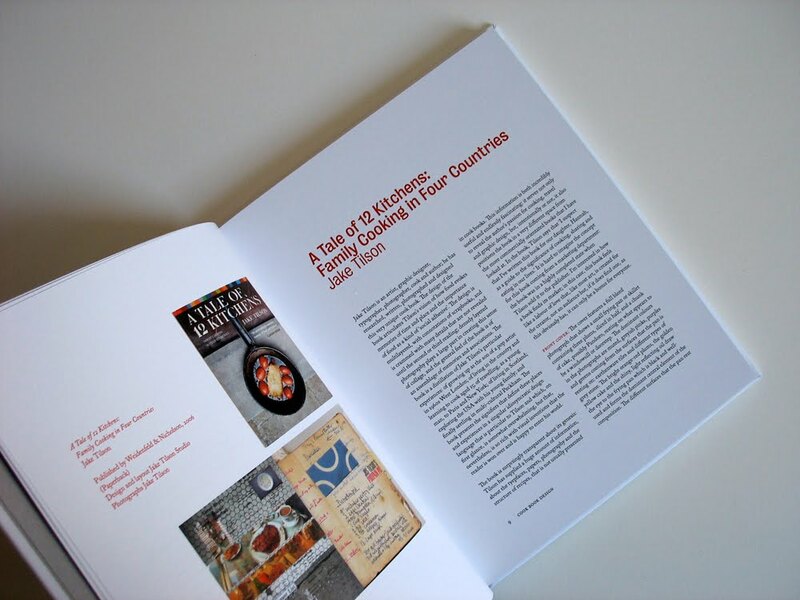 He made a distinction between the holidays he spent with his family during the month of August and those voyages he took later, most often in September, with complicated itineraries. 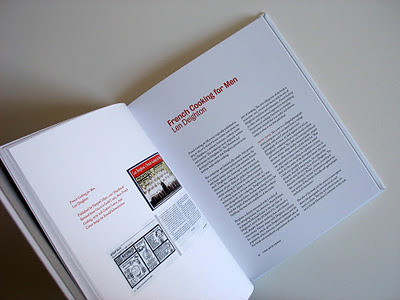 Freud prepared carefully for his trips, consulting tourist guides and other travel literature concerning the places he intended to visit attentively, especially those of the sites of classical antiquity, and of course, the famous Baedeker. 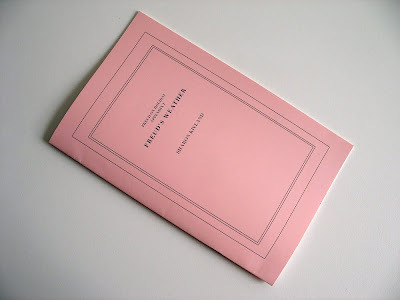 The fifty-six letters and hundred and eighty-nine postcards of his travel correspondence with his family between 1895 and 1923 reveal his enjoyment of these holidays, his pleasure in his liberty, in getting a bargain, in the blue skies and the southern warmth, in the beauty of the landscape, in wine and food. 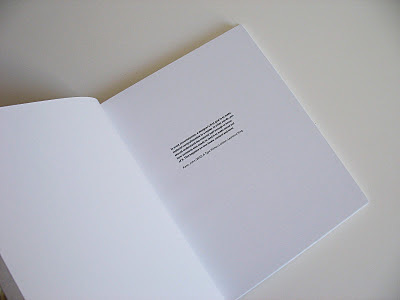 From this correspondence descriptions of the weather have been collected. 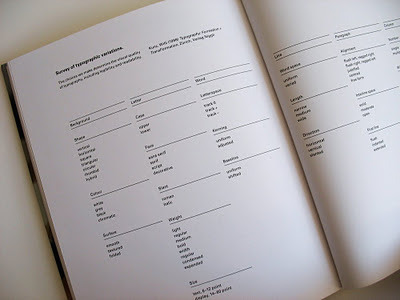 I had previously explored typographic hierarchies in recipes using the excellent chapter on ‘Expressing Hierarchy’ in John Kane’s A Type Primer. 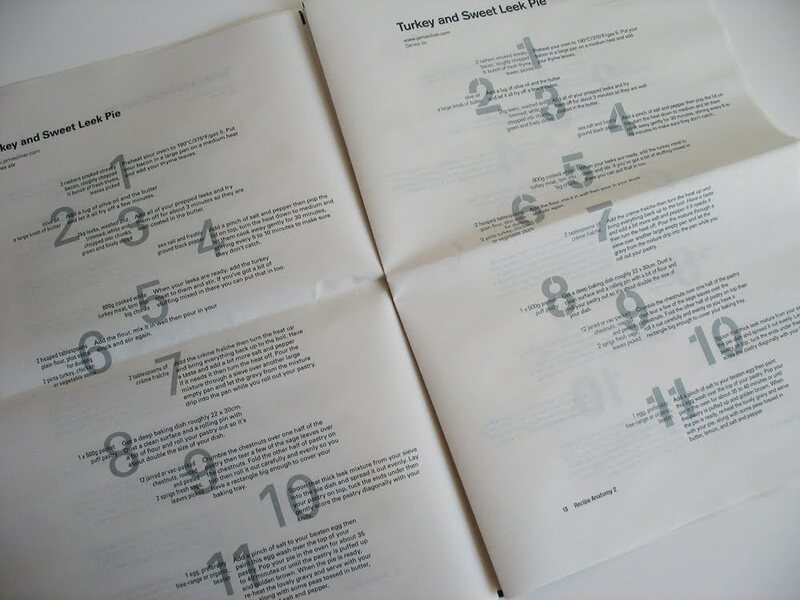 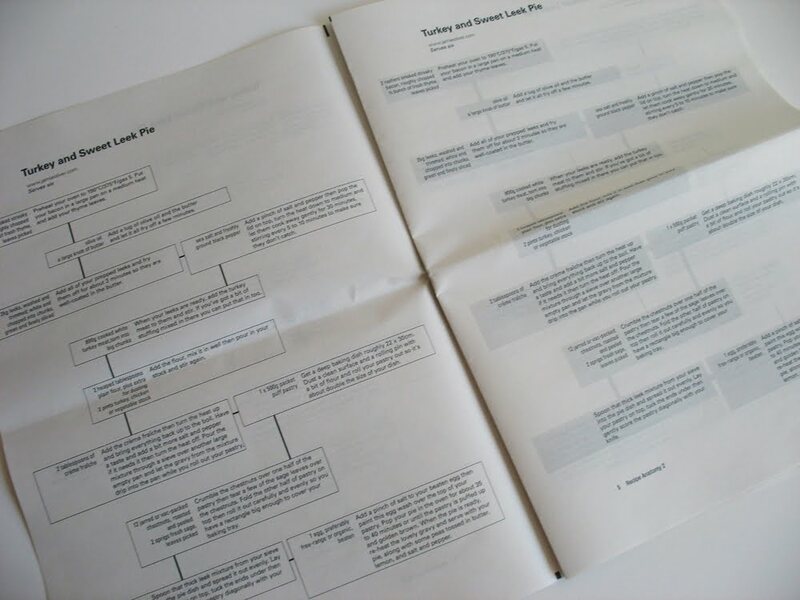 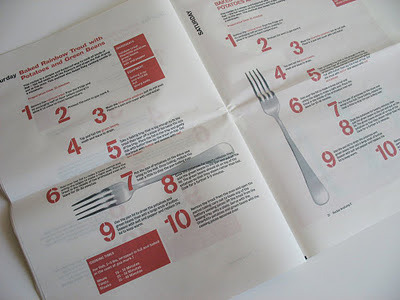 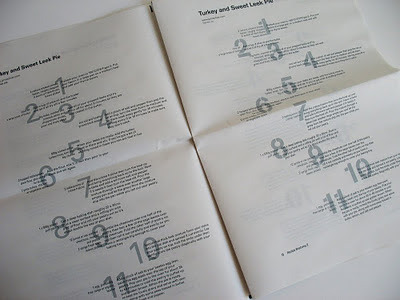 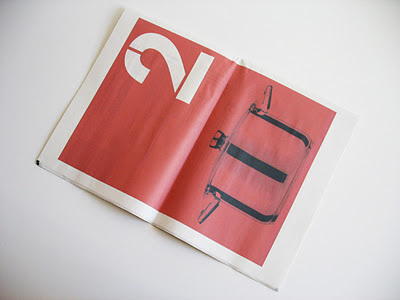 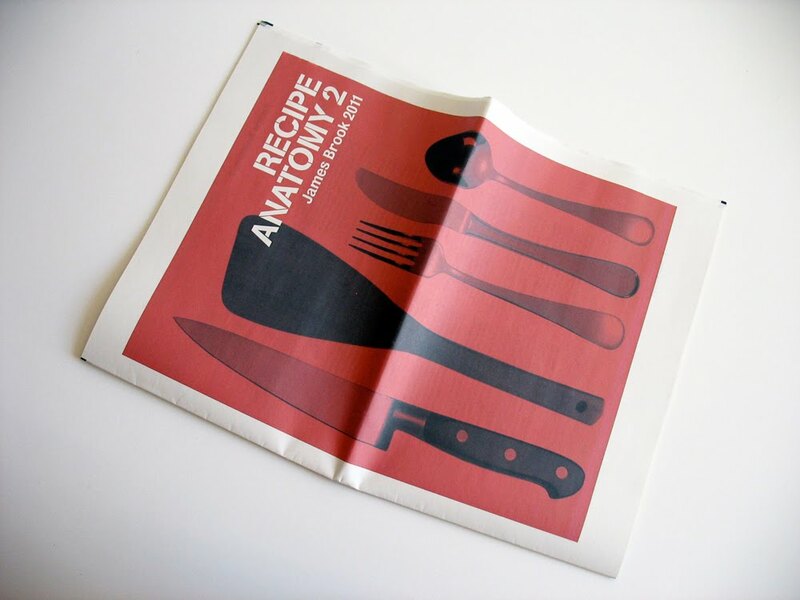 For this project, I generated many further iterations that explored the intricacies of typographic detail, turning the recipe inside out and pushing the recipe to the limits of comprehension; I published these iterations as this newspaper, Recipe Anatomy 2, and as a book, Recipe Anatomy. 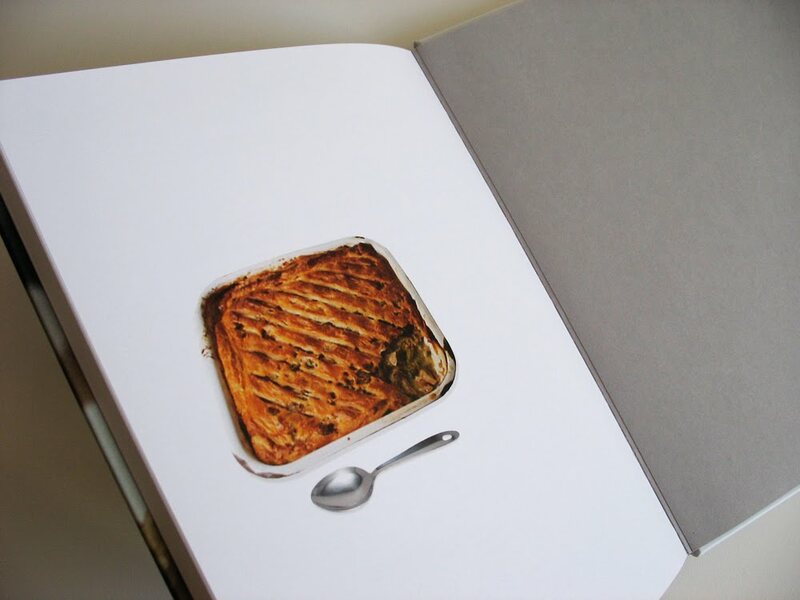 Visual research for my cook book aimed at an audience of men. 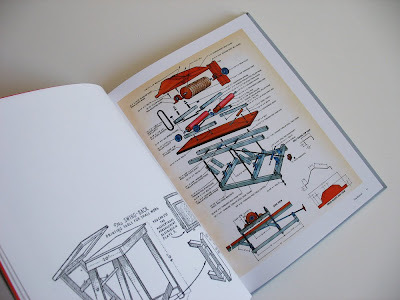 I started to think about how most men like to collect things – stamps, records, CDs, trainers – and how many men like to order information – books, sheds, toolboxes etc. 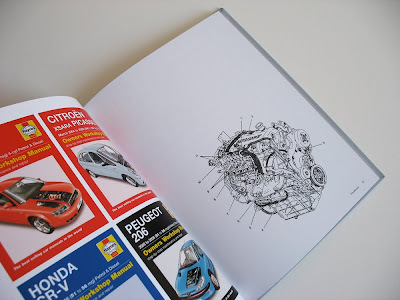 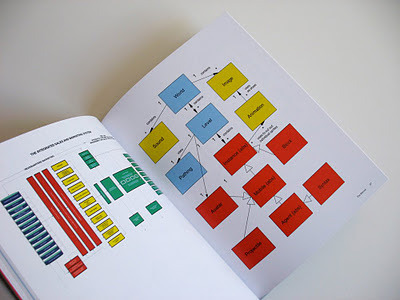 I started to focus my visual research on images that I though would reflect this: DIY manuals, car maintenance guides, diagrams, flowcharts and graphs. 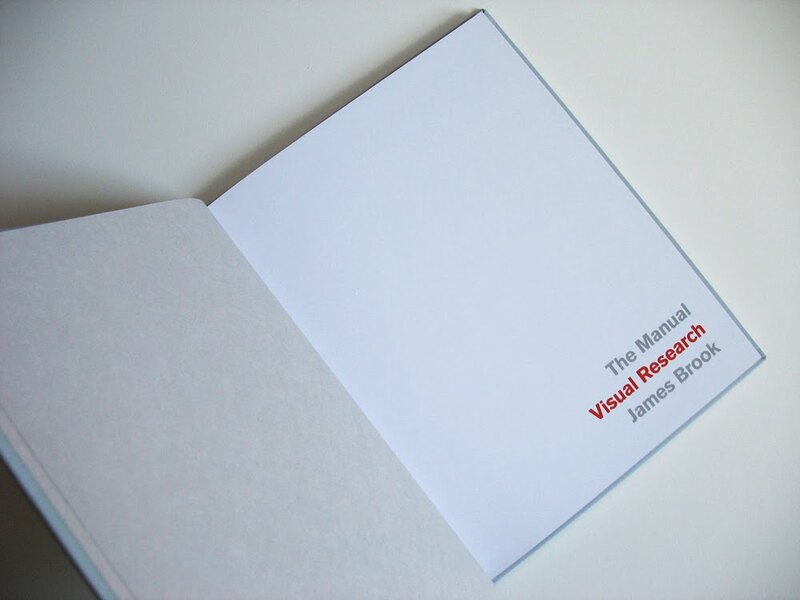 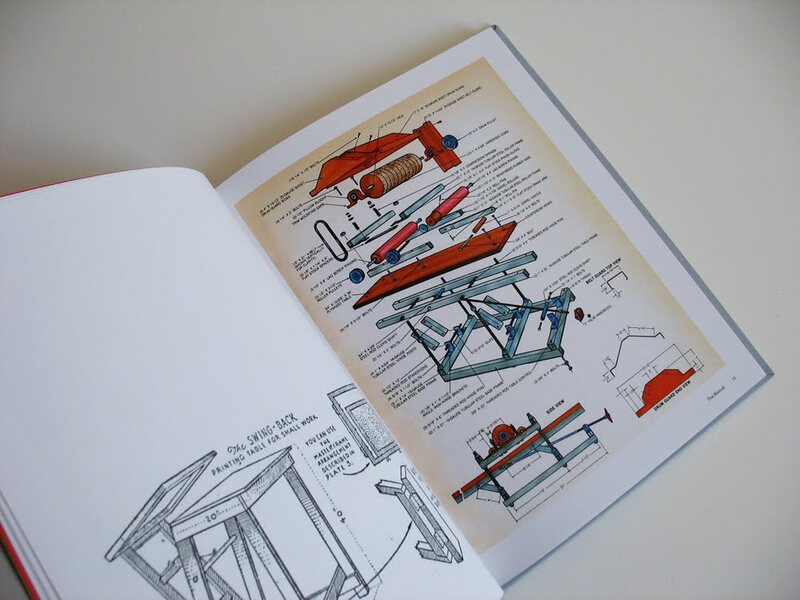 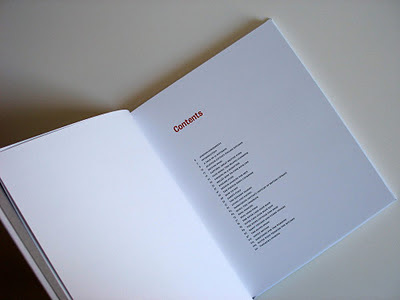 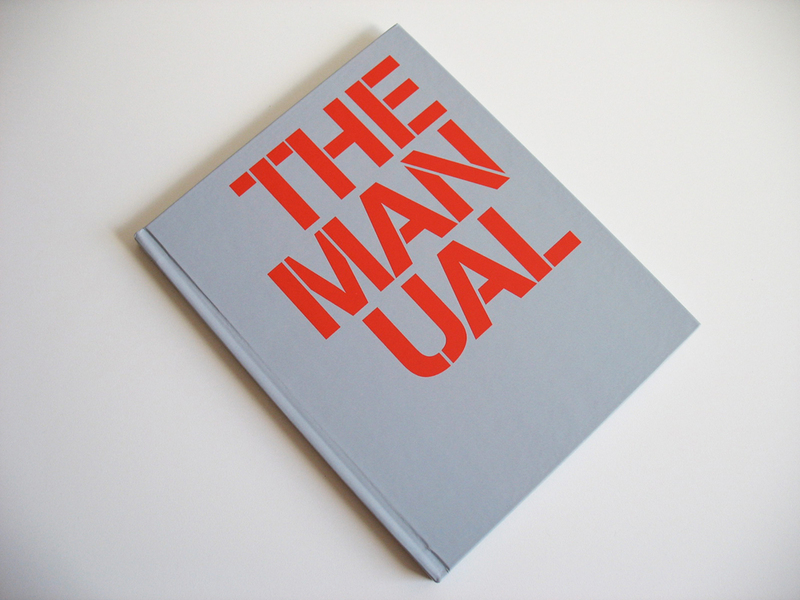 I collated this information together as a book, which I called The Manual that I used as the basis for the graphic language of my major project outcome. 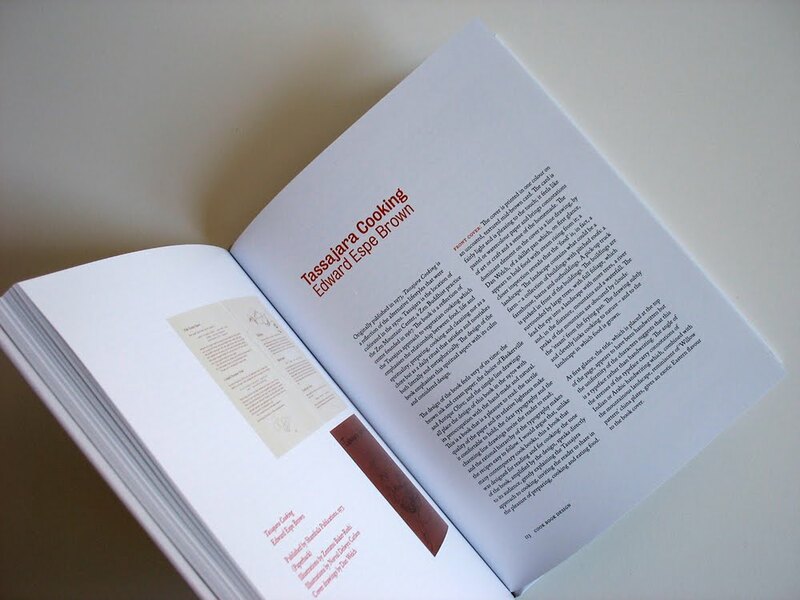 I had previously explored typographic hierarchies in recipes using the excellent chapter on ‘Expressing Hierarchy’ in John Kane’s A Type Primer. 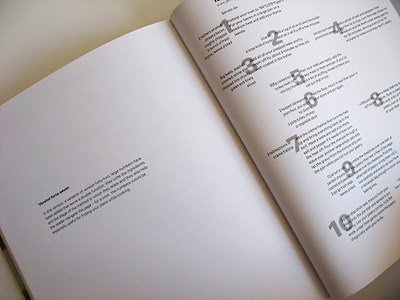 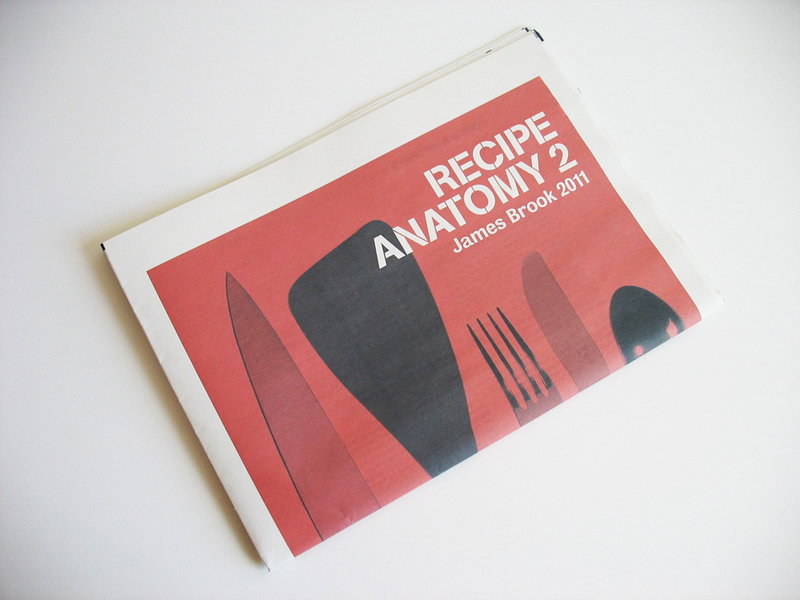 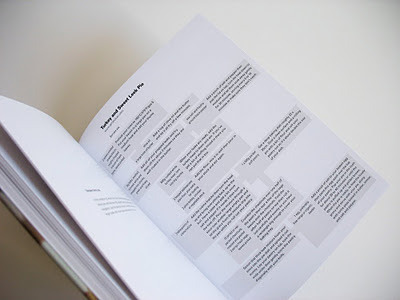 For this project, I generated many further iterations that explored the intricacies of typographic detail, turning the recipe inside out and pushing the recipe to the limits of comprehension; I published these iterations as this book, Recipe Anatomy and as a newspaper, Recipe Anatomy 2. 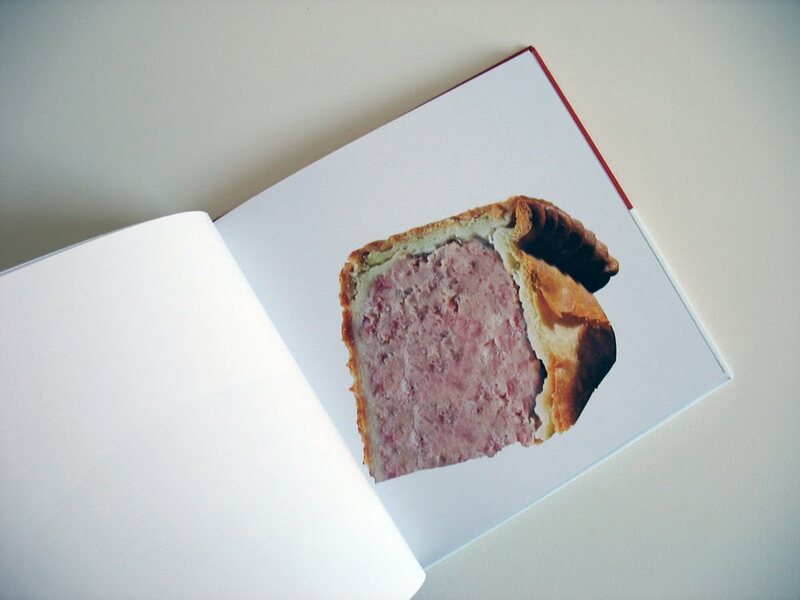 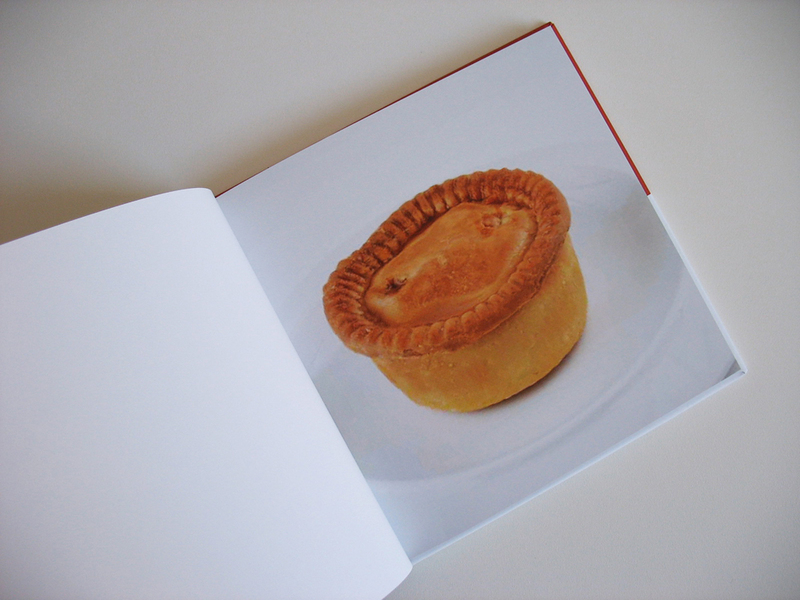 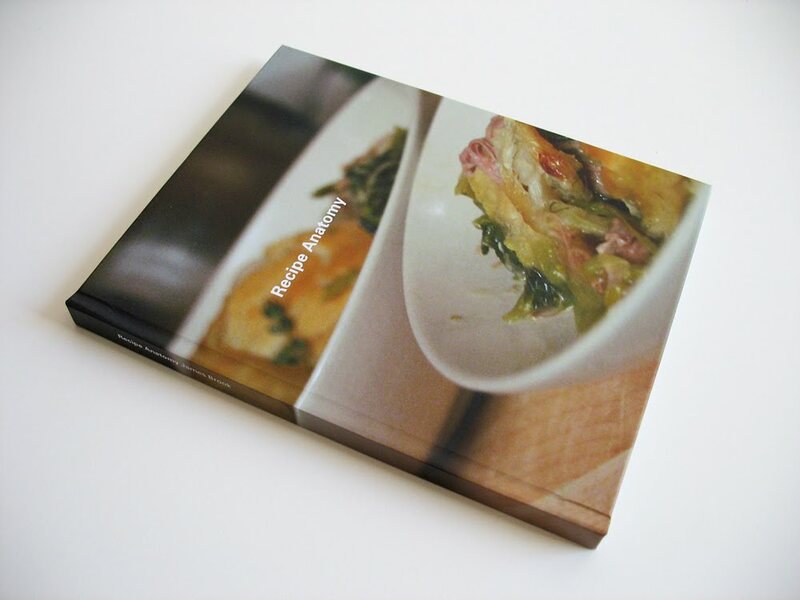 This book emerged from an idea that I had to make a purely visual cook book about pork pies. 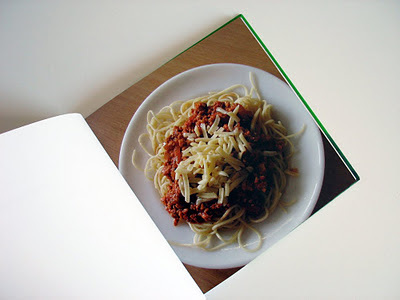 After realising that pork pies were not something that were generally cooked at home, I decided that spaghetti bolognese was a much better idea as this was a dish that most people had heard of, could cook and whose authenticity was in dispute with many recipe variations. I used Google to collect many images of spaghetti bolognese, editing them down to 30 distinct images with the idea that this visual overload would - or could - act as a 'recipe'. 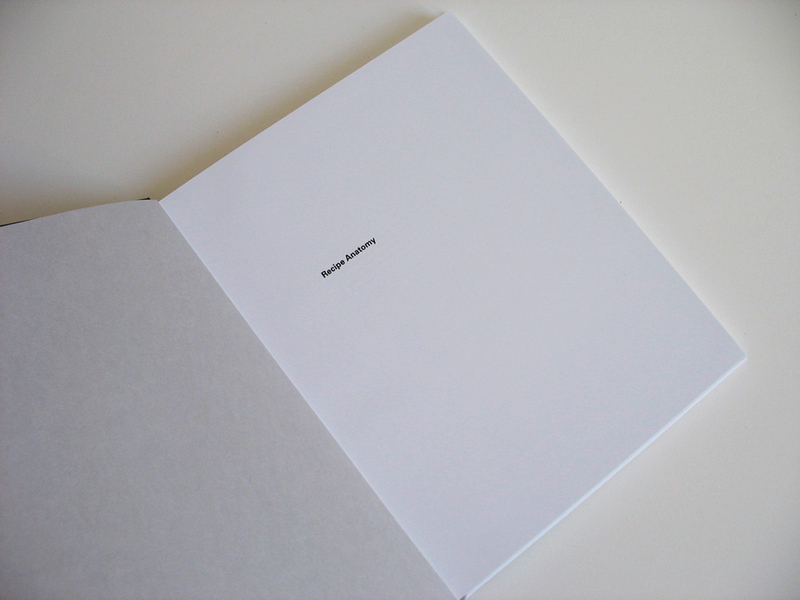 The cover was a challenge. 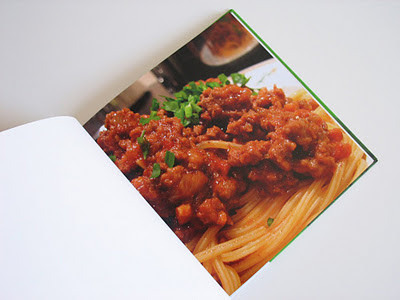 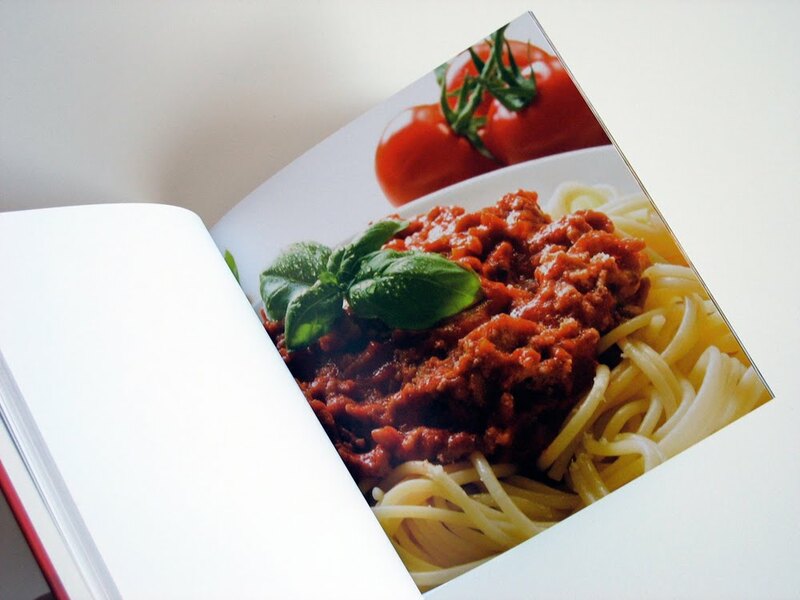 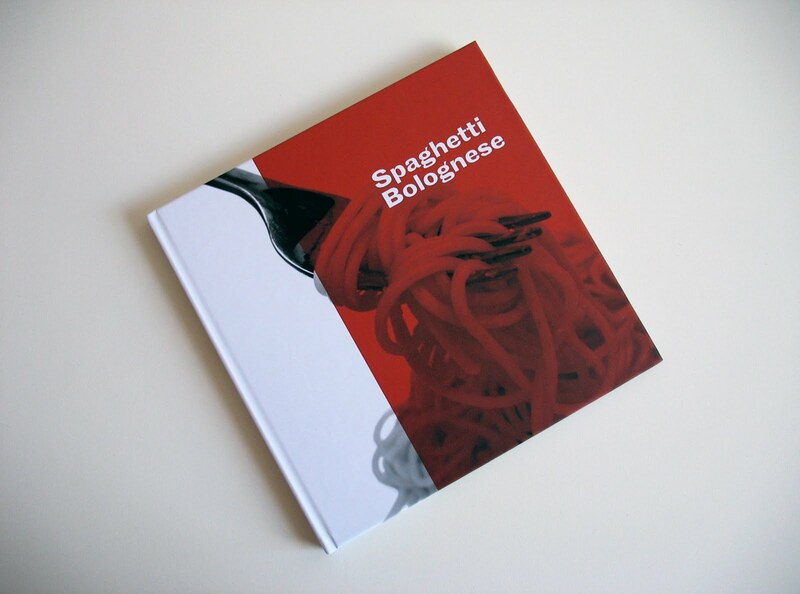 I wanted the cover to be quite different from the content: because the images together represented an idea of spaghetti bolognese - a kind of visual recipe, to have one image of spaghetti bolognese on the cover would prioritise that version of the dish. I initially worked on a typographic version, using Georgia and Bureau Grotesque; in this context, using images that were found on the internet, Georgia, as a system font, designed for the web, seemed a perfect match. 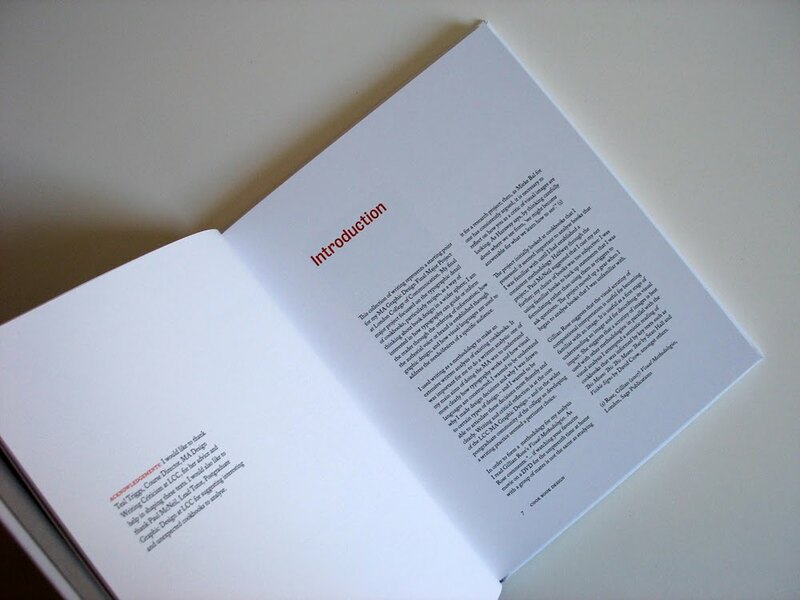 I had wanted to use Bureau Grotesque for some time and thought that it would combine well with Georgia for this project. 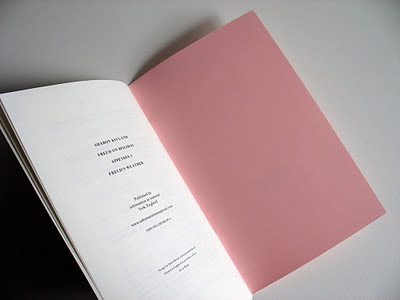 I wasn't totally happy: I felt that the wobbly quirks of Bureau Grotesque needed a more elegant match. 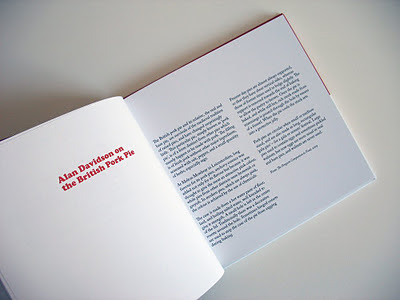 After some experimentation, and initially working on the interior text pages I found that Caslon was surprisingly pleasing with Bureau Grotesque (the text pages are an account of the tricks of food photography and a recipe for the perfect spaghetti bolognese - so not a totally visual book as I had originally planned). 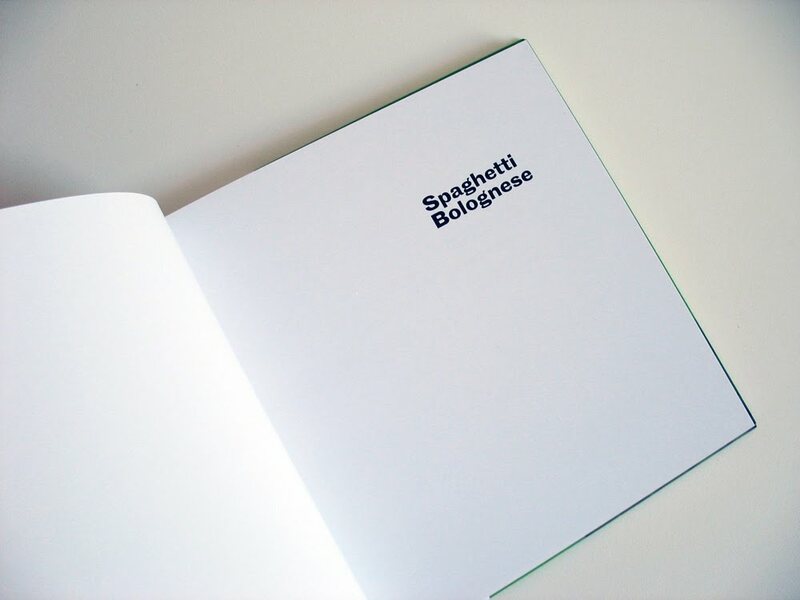 From here I worked up the idea of the Italian flag - a hackneyed idea, possibly, but one that hinted at the inauthentic internationality of spaghetti bolognese. As a way of moving away from a flat image, I tried layering photographs under the colours of the flag eventually settling on a found image of a fork twirling spaghetti. Because the images inside the book are all full colour, I made the image grayscale so that it became more like an illustration and less in competition with the images inside which, for me, exist in a different space and carry a different meaning. 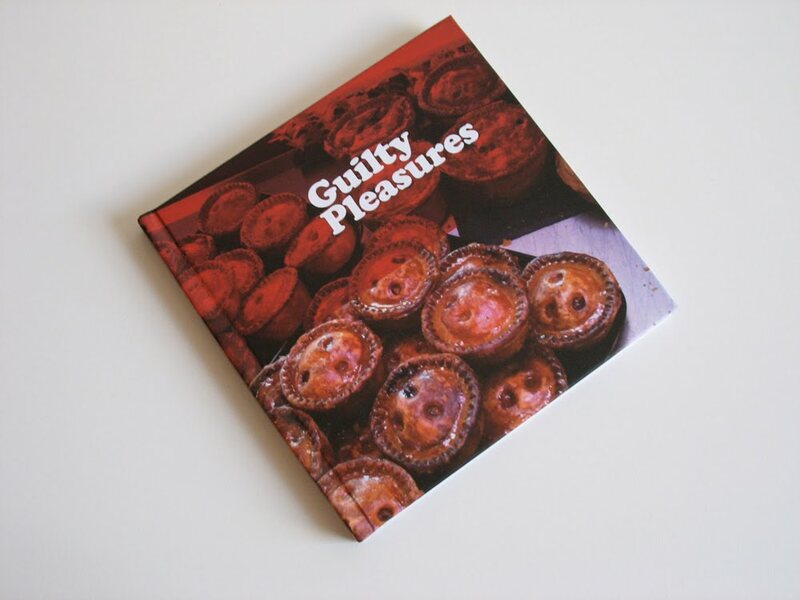 Guilty Pleasures is an assemblage of 40 found images of pork pies, one of my guilty pleasures. 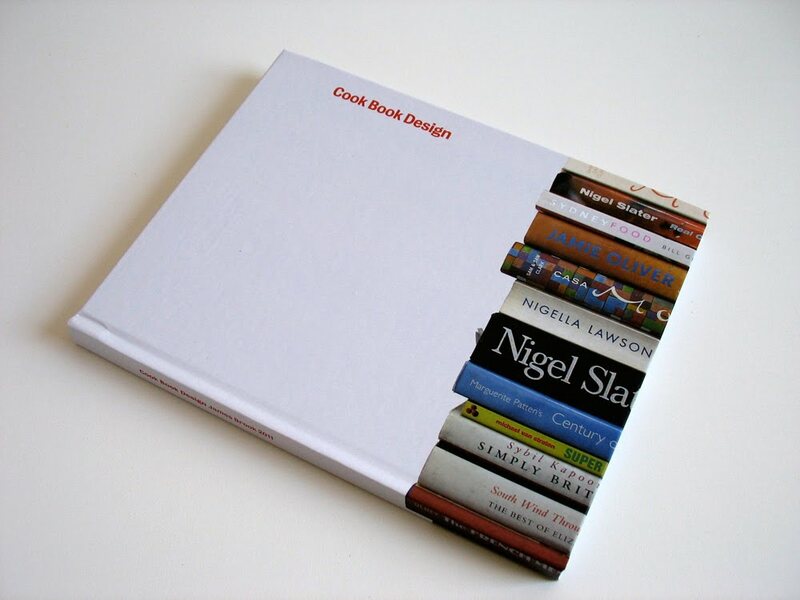 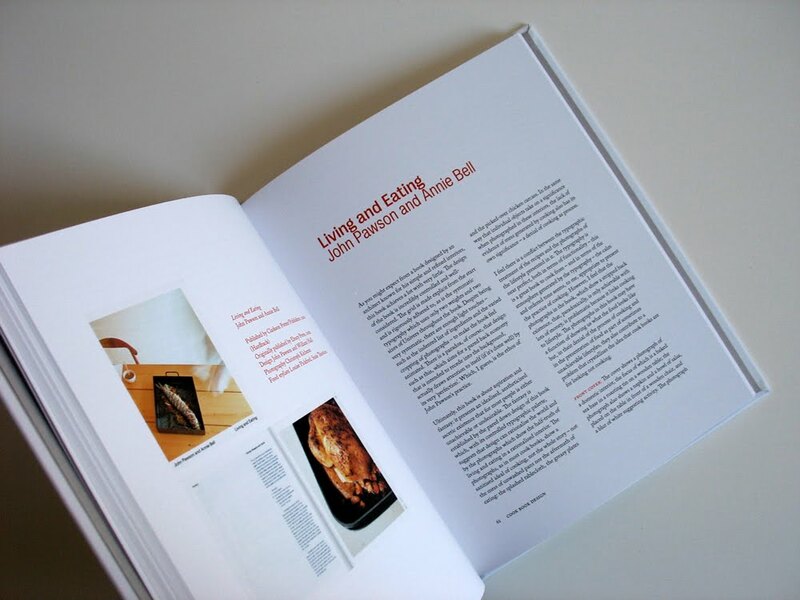 The book itself is also a guilty pleasure, an indulgence on my part as I thought it would be fun (and interesting) to make a book that was purely visual, as a parallel to my purely typographic cook book, How to Cook/What to Eat. Inevitably, typography won over and I sandwiched the pork pies with a text about the history of pork pies by Alan Davidson with a recipe for pork pies by Nigel Slater. 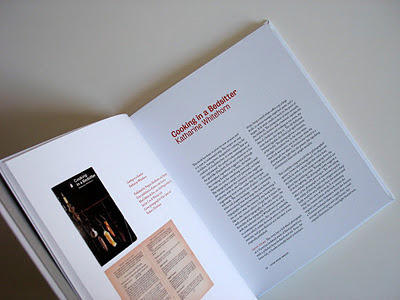 As a way of thinking about and investigating the graphic language for my final project, a cook book for men who can't cook/won't cook, I decided to juxtapose Adobe Caslon with Cooper Black, a typeface I have used before (in small amounts) and have been eager to use again. Cooper Black is a heavy, old style serif typeface that was designed, in 1921, by Oswald Bruce Cooper. 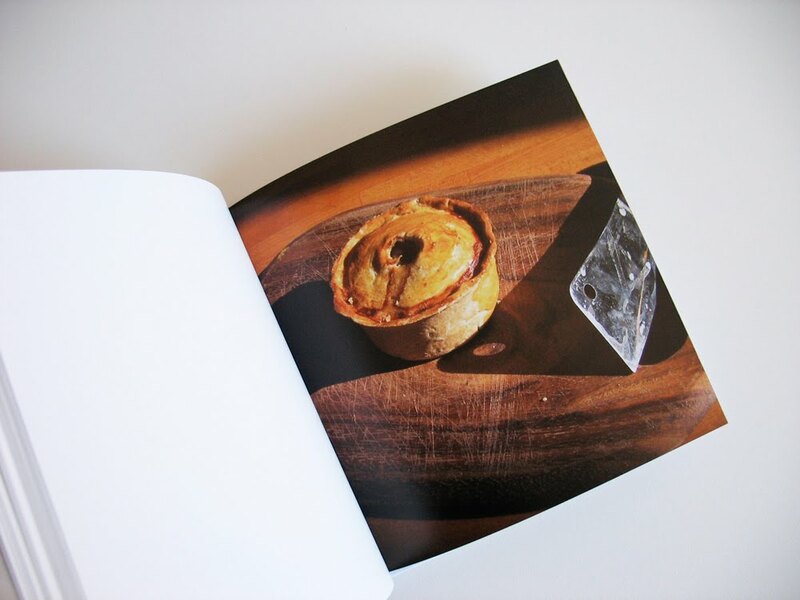 It has loads of character and, as well as feeling essentially masculine, it perfectly expresses the cheeky, guilty pleasures of a pork pie. 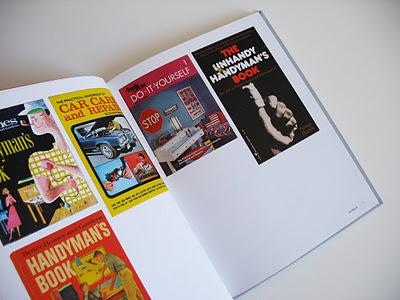 Cooper Black has been used in lots of memorable contexts: the title sequence of Dad's Army; the EasyJet logo; the cover of David Bowie's The Rise and Fall of Ziggy Stardust and the Spiders from Mars album; and more recently, by Oxfam in their Be Humankind campaign. 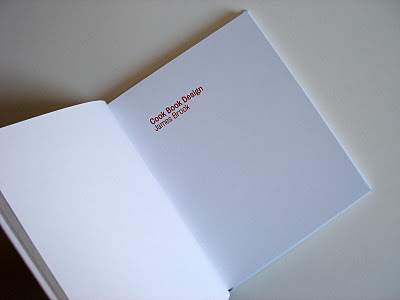 Caslon is a number of serif typeface designed by the Englishman William Caslon I (1692–1766). 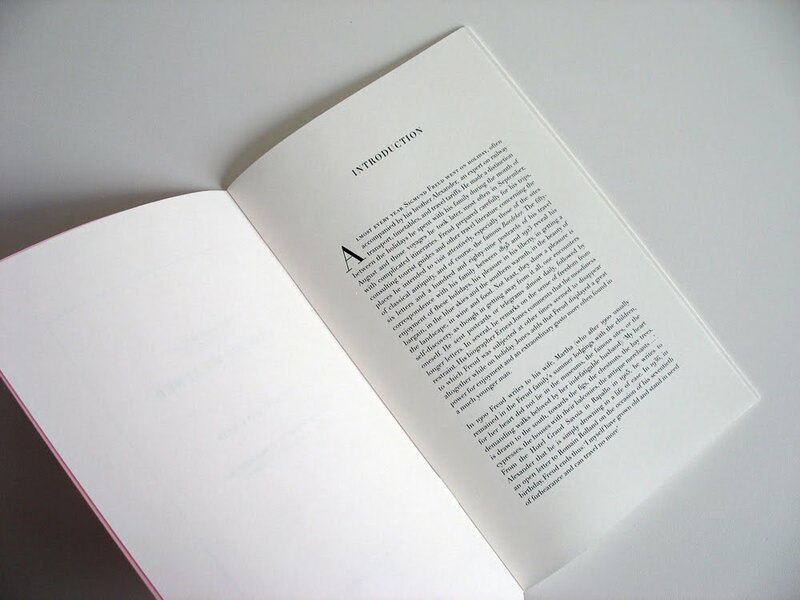 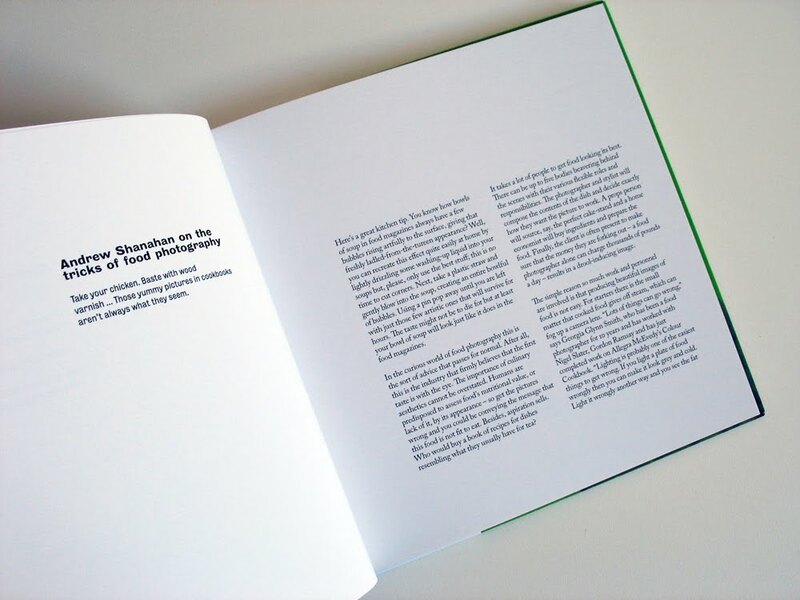 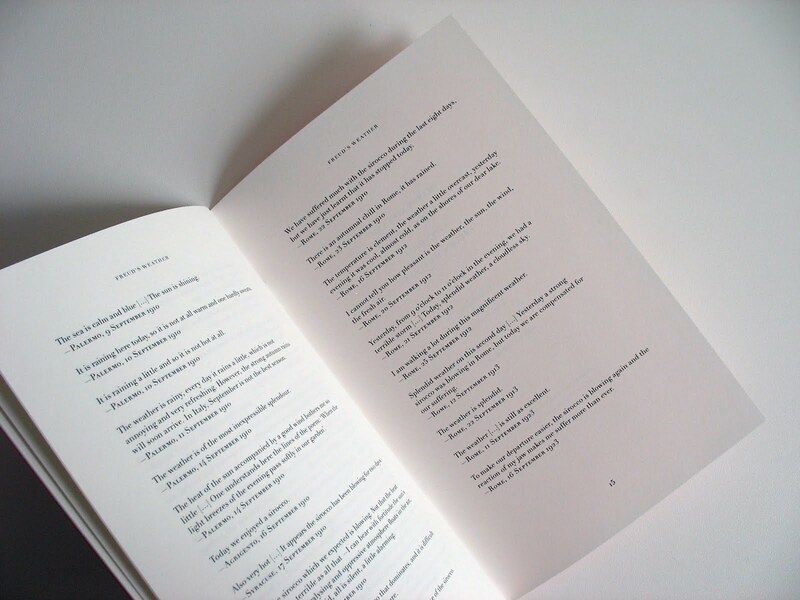 Adobe Caslon was designed by Carol Twombly in 1990 and is based on specimen pages printed between 1734 and 1770. 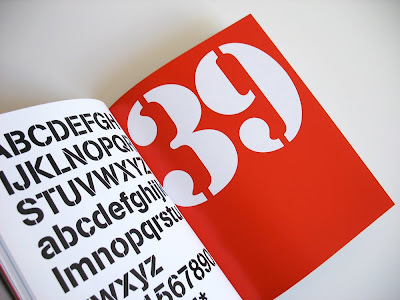 Because I wanted to contrast the chunky cheekiness of Cooper Black with a more refined and formal typeface, Adobe Caslon was perfect as it includes refinements such as small caps, ligatures, fractions and oldstyle numerals. 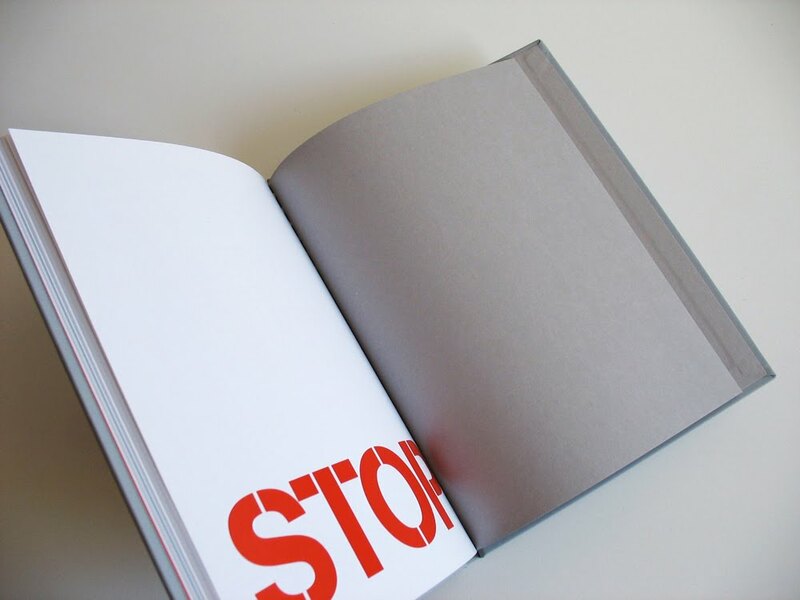 Caslon has an interesting character, it is very pleasing to the eye with good readability but it also has a nice quirkiness, a playfulness, that is somehow amplified by juxtaposing it with Cooper Black. Although Caslon was based on Dutch letterforms, it feels very British, perfect for a book about pork pies.